The New Zealand health system is world-class in both its effectiveness and efficiency, and shares training standards with Australasian colleges. There are great opportunities for doctors to work in New Zealand. 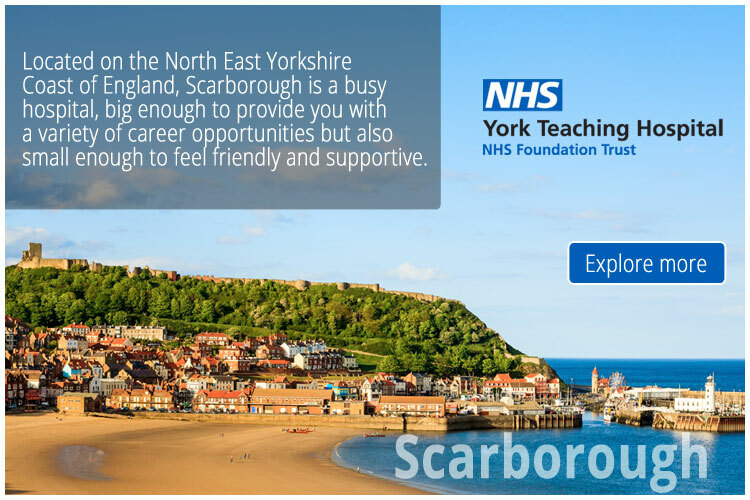 The diversity of career and lifestyle opportunities available range from large tertiary hospitals in the major capital and regional cities, to smaller hospitals and private GP practices in more rural locations, providing exposure to a wide spectrum of clinical and social experiences. New Zealand is an Island Nation comprising two main islands (the North Island and South Island) and many smaller islands. Home to 4.3 million people and a varied landscape that will simply take your breath away, it’s easy to see why many choose to emigrate to New Zealand. There really is something for everyone. Not only does New Zealand have a varied landscape with many world class natural attractions, it is also the world capital for extreme sports. If the outdoors isn’t for you, not to worry, there is plenty of arts, food and culture to immerse yourself in. You’ll find the pace of life in New Zealand is less stressed. And there are all sorts of opportunities to get outdoors and be as physical as you want – from lazing on an uncrowded beach to getting close to nature in the bush or hooping it down a mountain bike track. Enjoying the outdoors isn't just a rural privilege - you can experience this lifestyle while living in the large cities too. Whatever lifestyle you are seeking, the chances are you will be able to find it in New Zealand. You can view the latest jobs available for doctors in New Zealand on Global Medical Careers below.